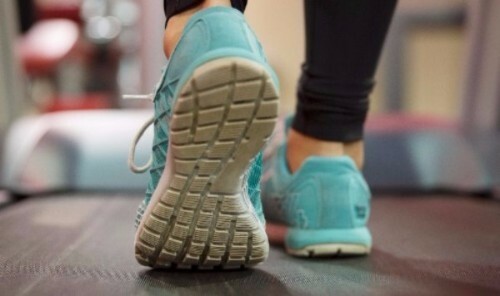 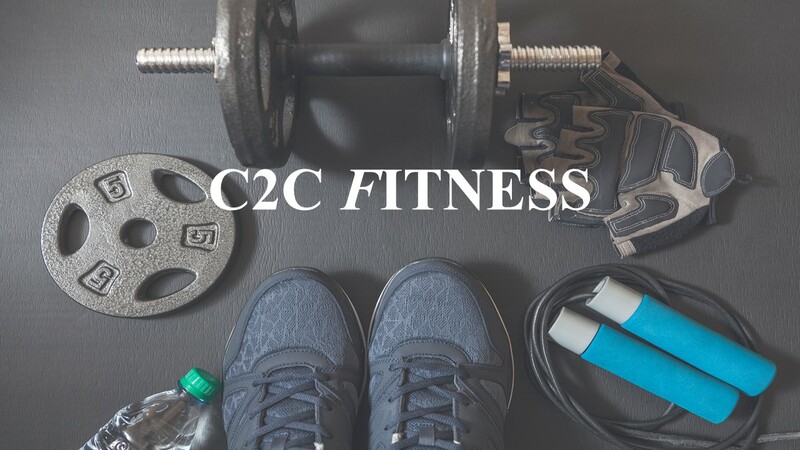 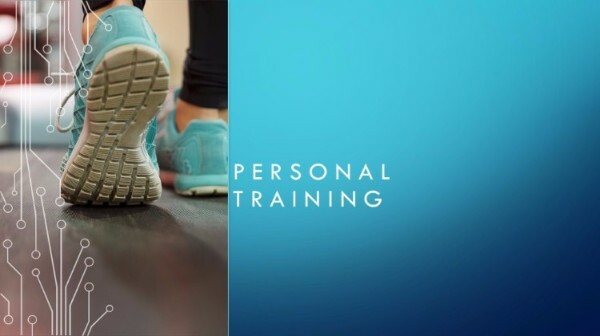 C2C Fitness offers personal training at our fitness studio or at your home or place of work. 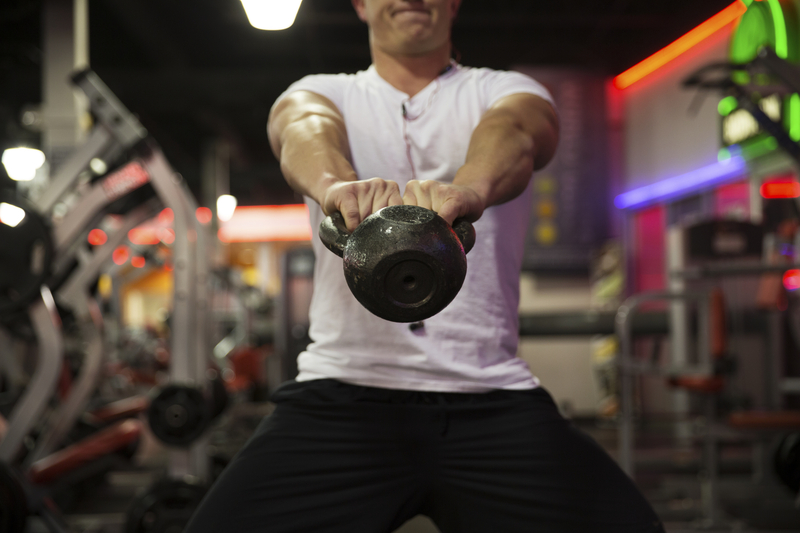 We also offer Sports Massage Therapy in South Wales as well as London. 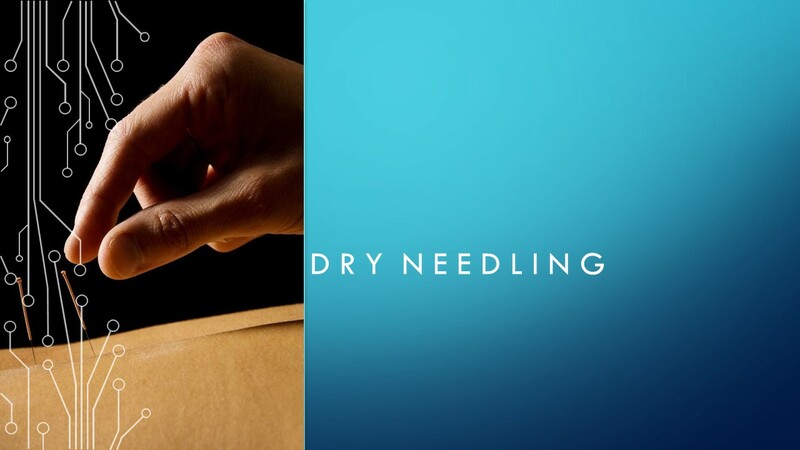 We offer Dry Needling as part of the massage therapy in Wales and Hot Stone Massage as an alternative. 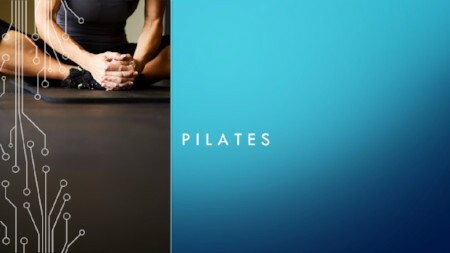 In addition, Ruth one of our trainers offers Pilates Classes at venues across South Wales.